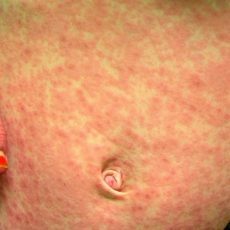 Measles in the U.S. and the MMR (Measles, Mumps, Rubella) Vaccine. Should you be concerned? This year, National Infant Immunization Week will be observed April 20th through the 27th. 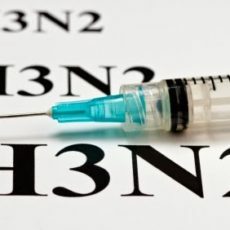 Annually, the week is recognized to emphasize the importance of protecting infants against vaccine-preventable diseases and to highlight the ongoing changes, improvements and future challenges faced by immunizing children. 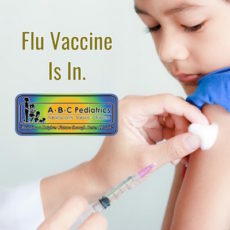 ABC Pediatrics is committed to educating parents and effectively immunizing patients from infancy to early adulthood against the 14 vaccine-preventable diseases listed below. The staff is always eager to answer any questions about immunizations.